Sometimes, it’s all about the sauce, right? 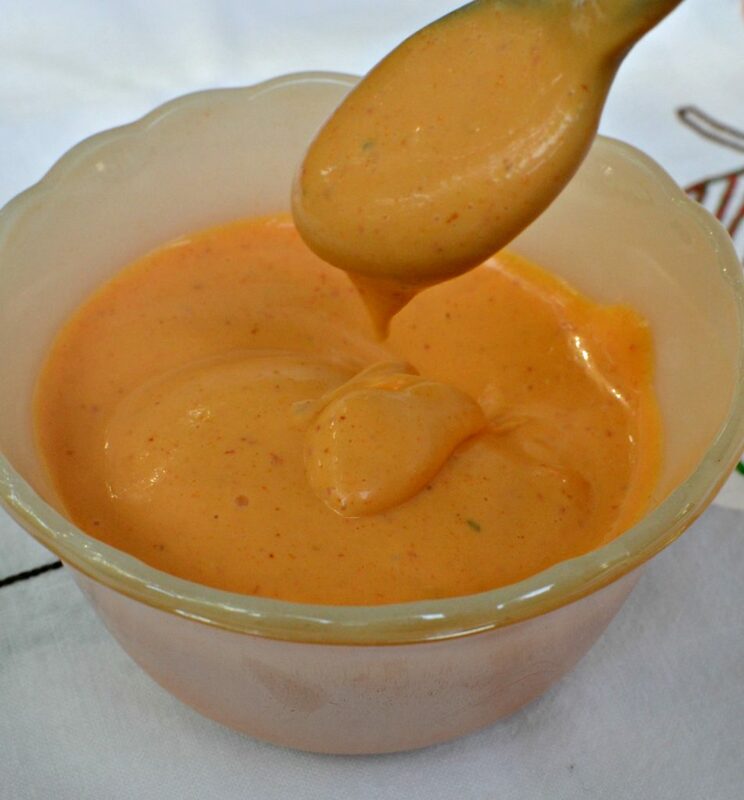 Creamy mayo, combined with spicy Sriracha and a dash of chili power take the word “sauce” to a new level. 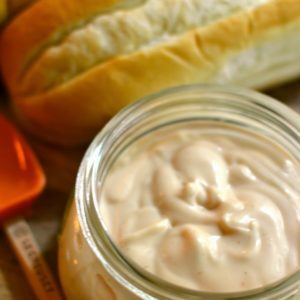 When it’s time to add a little something special to a sandwich, burger or you want an above average dip, here’s what you need. You all already know how much I love to grill. I think there’s nothing better that a big, juicy burger cooked over a flame. I love ’em topped with cheese and then, it’s time to build on that smokey flavor with something delicious. 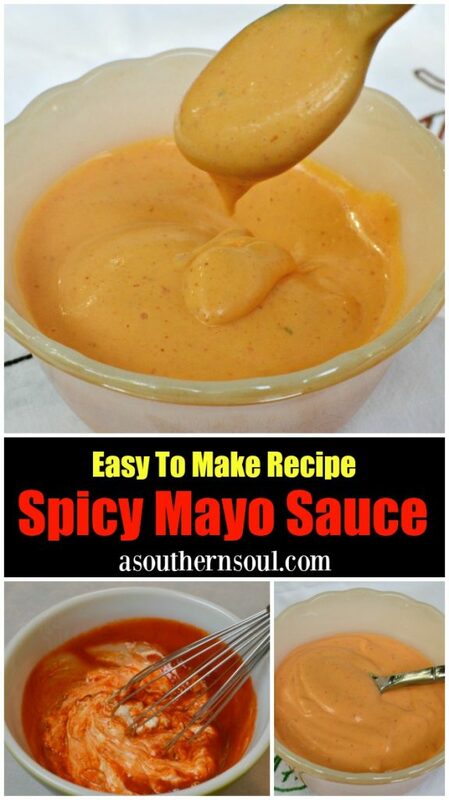 For me, it’s sauce, which is always homemade. 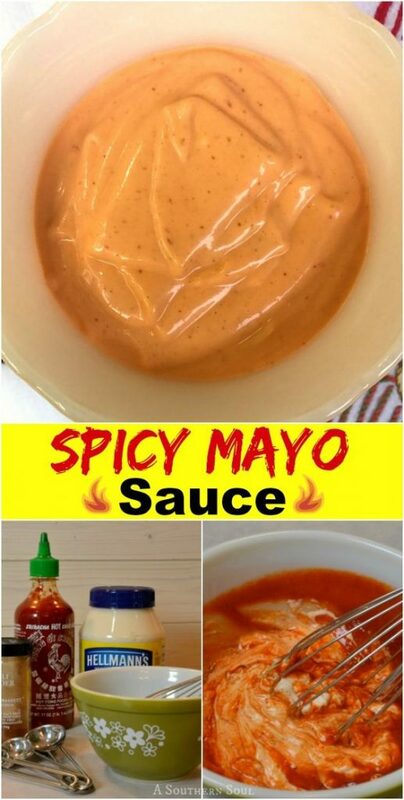 If I’m in the mood for something spicy, this is my go-to. 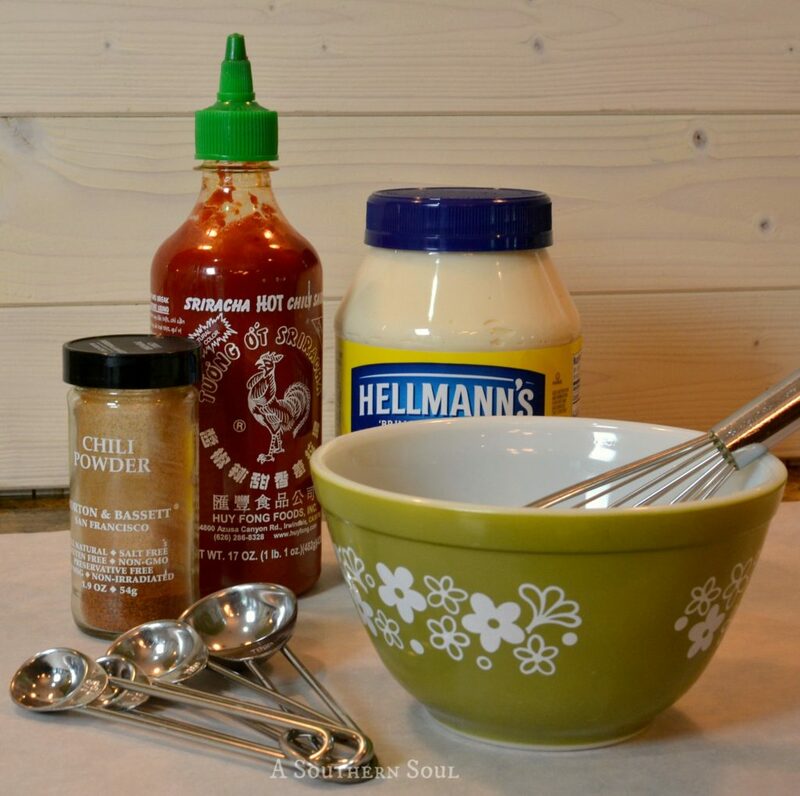 Since these ingredients have some serious flavor powers, I keep it simple. Just three ingredients, that’s it! 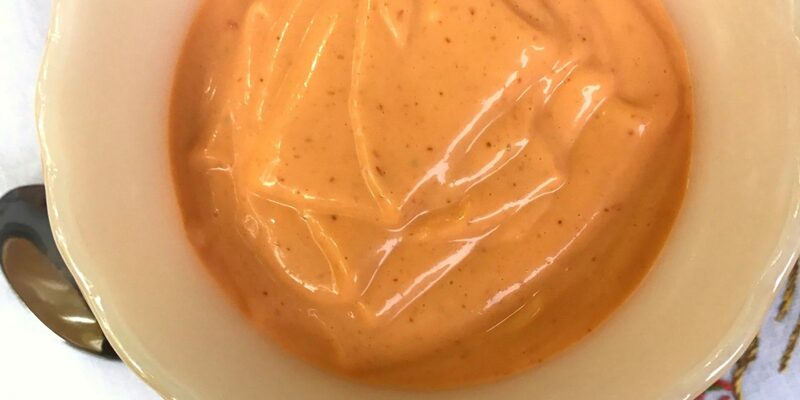 The real key to this spicy mayo is making sure you’ve got the right ratios of each ingredient. 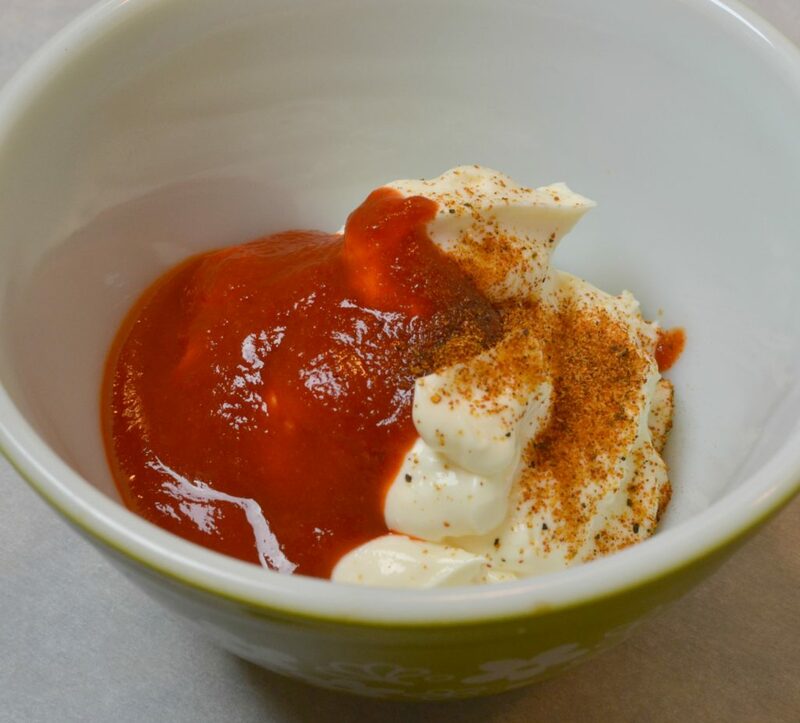 We all know how powerful Sriracha hot chili sauce is and how quickly it can overpower any dish. I like to keep the heat somewhere in the middle of the road with a layer of spice by adding a little bit of chili powder. Once you’ve got your measurements right, just whisk them up and you are ready to enjoy. Please don’t think this sauce is just for burgers. 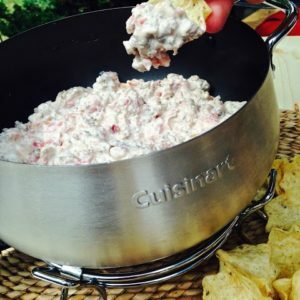 That’s just one of the ways I love it but it’s also great as a dip for chicken, fish and veggies…and don’t forget the fries or chips! 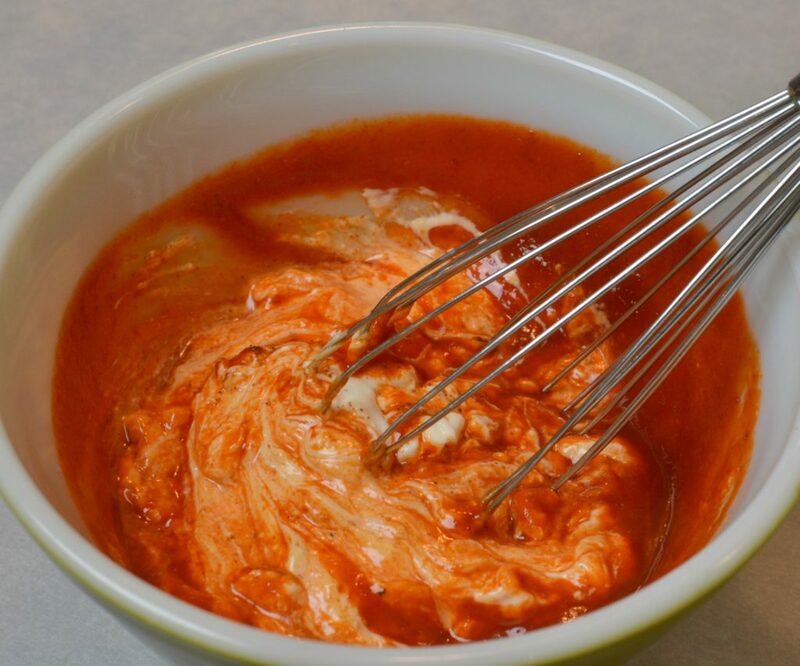 A spicy, cream sauce for burgers, chicken and fish that also makes for a yummy dip. 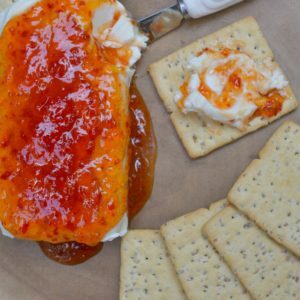 Serve immediately or store in an airtight container in refrigerator. 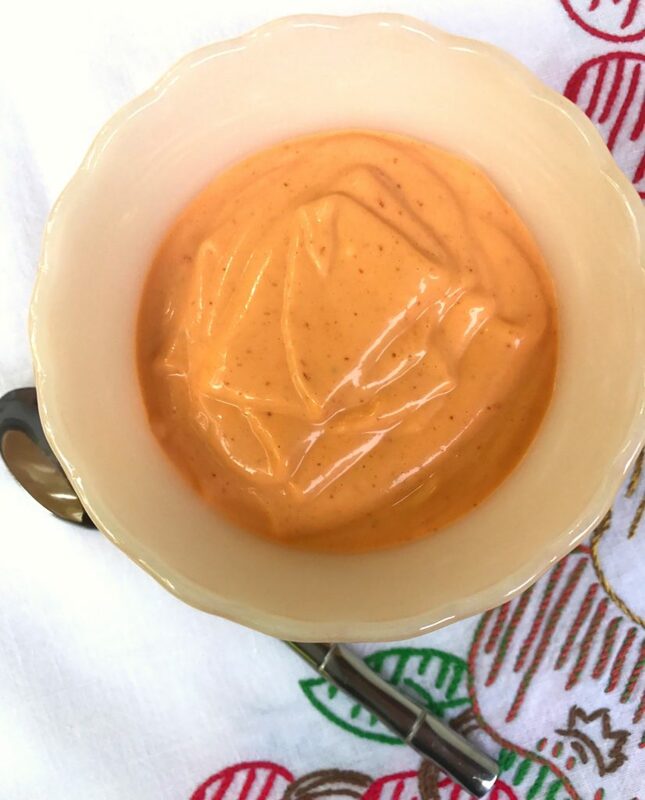 Sandwich Sauce aka "Fry Sauce"